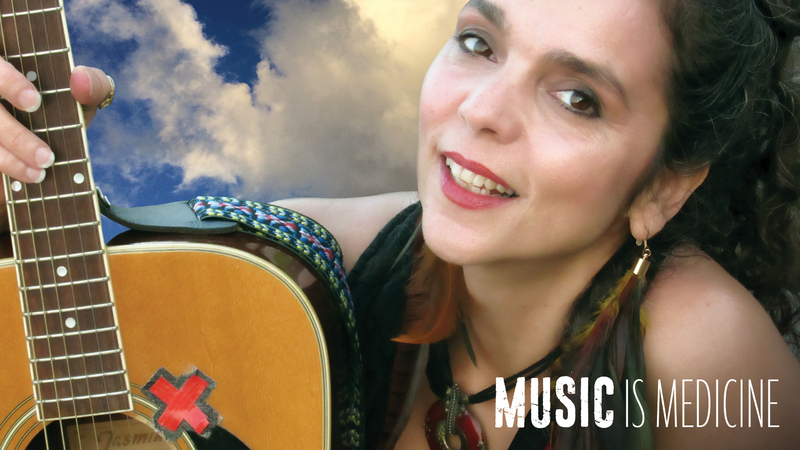 Gentile performs Americana, folk, world and Native Spirit-inspired originals and covers and offers a combination of entertainment, connection and meaningful experience. As Gentile weaves stories into songs, audiences are delighted, inspired and moved to laughter and tears. 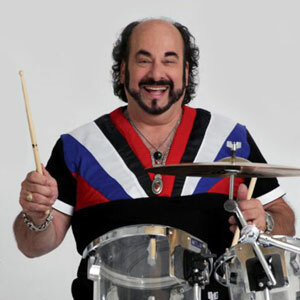 Gentile always brings positive energy and messages of empowerment that will surely raise the vibe! Set list can be tailored for your events and Gentile brings a Yamaha StagePas PA that sounds great in small to medium rooms and outdoor arenas. 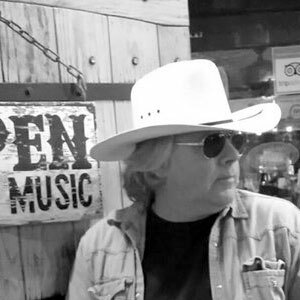 Fans are loving the new EP, which features Gentile on lead vocals, harmonies, acoustic guitar and Native American hand drum, and Tom White on fiddle, mandolin, viola, Dobro, bass and percussion. Album co-produced by Donna Gentile, Tom White of Symplicity Sound (Middleburgh, NY) and Tommy Skarupa of TSkarupa Productions (Torrington, CT). 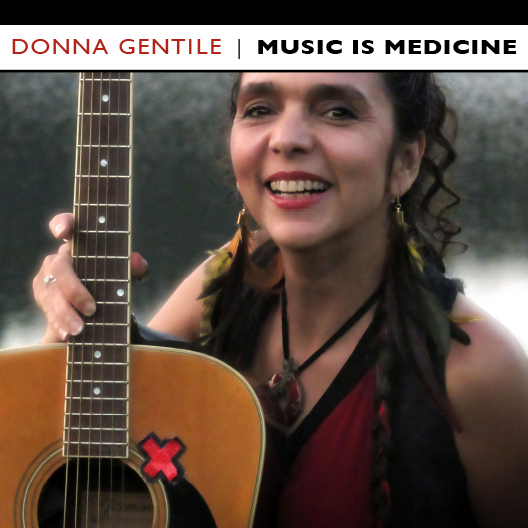 Listen to Episode 93: Donna Gentile: Music is Medicine on Nutmeg Chatter and hear snippets of the songs on Gentile’s debut “Music is Medicine” EP. 20% of purchases through 9/15/18 (that’s $222) went to AIM for a Better Tomorrow’s “Dreamcatcher” program helping teen victims of sexual abuse in Connecticut (USA). Thank you to all who pre-ordered the EP. Your purchase is helping a great cause!